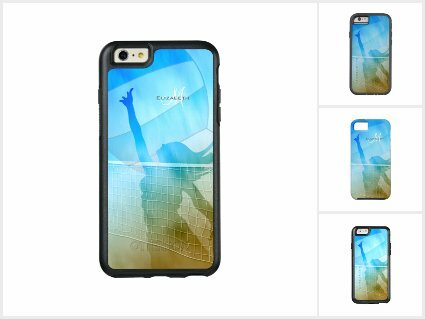 That's the theme for the newest volleyball themed device cases and gifts at katzdzynes on Zazzle, featuring a conceptual scene from a women's volleyball game at the beach that portrays a female beach volleyball player with long hair jumping in the front row at the volleyball net. Her silhouetted figure is combined with an abstract, semitransparent volleyball graphic and superimposed over a turquoise, white and light brown diagonal gradient background that represents a clear blue sky, the ocean surf and a sandy beach. 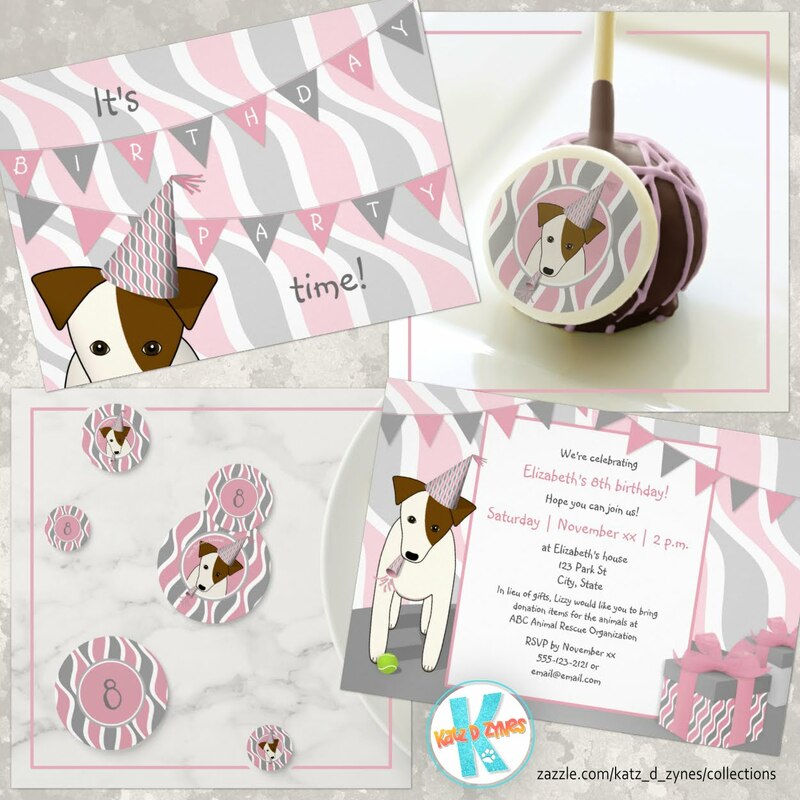 Customize with her monogram and/or name.